The annual race through the centre of town sees each runner complete a one mile lap. The course starts at the top of Smith Street, takes runners down the Truchot, along the Pollet, down the High Street, along the sea front, back along the Pollet and finally up Smith Street to finish. The teams of four can comprise men, women or be mixed with teams fiercely competing for the trophy in each category. 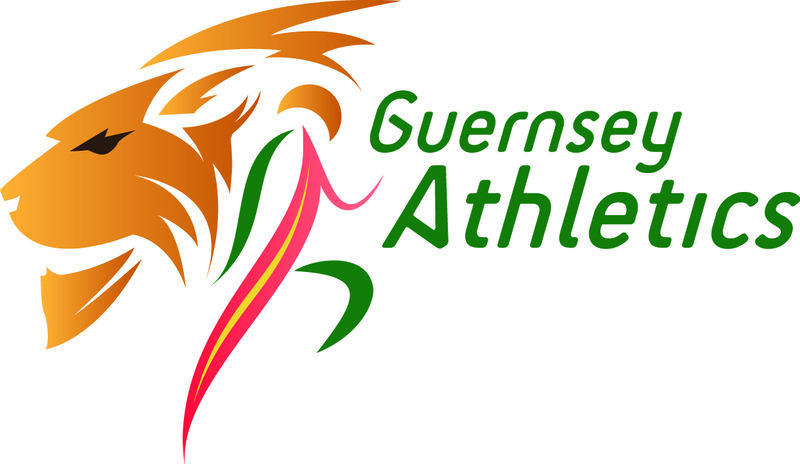 Entrants must be over 16 years of age on the night and each team may have only one Guernsey Athletics Club member. Canaccord Genuity Wealth Management has sponsored this event since 2005. There is always great support from spectators around the course as the teams put their running skills to the test while raising funds for the island’s athletics team at the Island Games. Advance entries only at £20 per team – limited spaces available so get in early! No entry on the night.